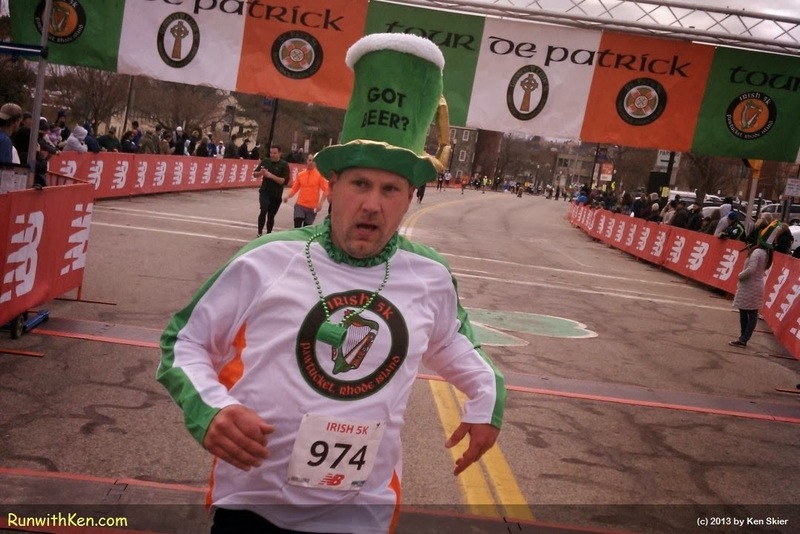 Friday Flashback: THIRSTY Runner at the Irish 5K in Pawtucket, RI! The Irish 5K is the first of three races in the Tour de Patrick. All three races have a St. Patrick's Day theme. I was just a yard or two ahead of him when I took this photo. (Yes, I was running. I ran the whole race with a camera. Didn't stop or slow my pace to take this photo.